We are a small fledgling organisation operating in mountainous and/or remote environments. 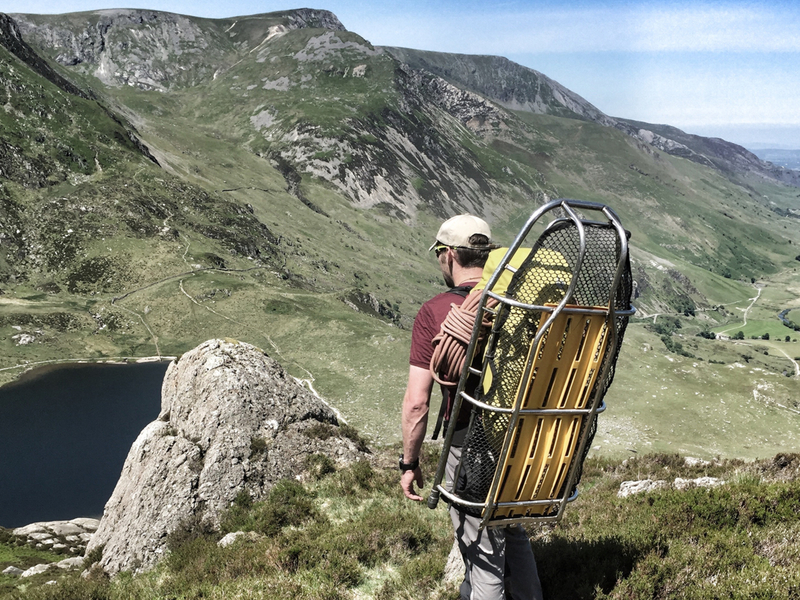 We are looking to establish ourselves through the delivery of bespoke climbing, access, and adventure packages on request: either in the form of skills training, or through enabling you to access experiences and environments that you wouldn’t normally. We do this by providing bespoke options tailored to your individual requirements as opposed to template packages as we believe everyone (person or business) is an individual and as such requires a tailored package. We are currently building our portfolio of experience to allow us to shape and enhance the packages we can deliver. Until this portfolio of products is defined please feel free to contact us if you have a specific request. Tim has 28 years of military experience. In addition he has climbed, mountaineered, and explored across the UK and into remote environments worldwide, having travelled and worked in over 60 countries. Someone you can trust in a range of challenging situations. Tim is a Mountaineering & Climbing instructor and Winter Mountain Leader, as well as being a OFQUAL regulated First Aid instructor he is a qualified Industrial Rope Access Supervisor and Rescue 3 Technical Rope Rescue Instructor. At home on the sea or in the mountains, with groups taking their first steps or seasoned professionals refreshing their skills. Tim has a passion for getting off the beaten track and away from the crowds.